Oh, what a difference a day makes. 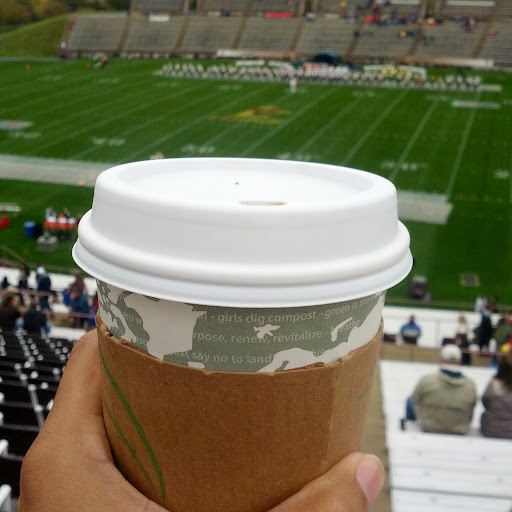 Yesterday, Stephen and I decided to brave the rain and chilly temperatures to go to the Lehigh football game, including pre-game tailgates. The crowd was light and the team's performance was dismal, and the raw weather drove us to bail on the game after the Marching 97's halftime show. Today? The sun is shining and the skies are clear and blue. I'm hoping that the sunshine will help me power through my somewhat bloated to-do list, which includes sharing our Menu Plan. But, before I do that, I want to thank all of you for all of your messages and comments after making our big announcement last week. You guys sure know how to make a girl feel loved! Now... Are you ready to see what's on deck for dinner for us this week?